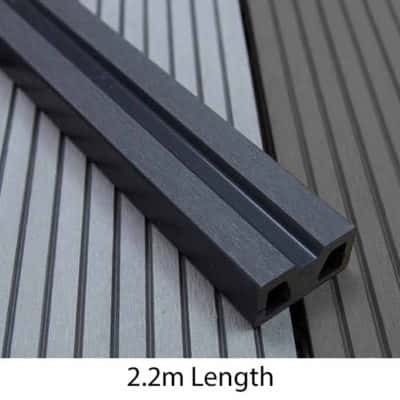 Resin Decking Composite Joist Expansion Screws For WPC Decking. 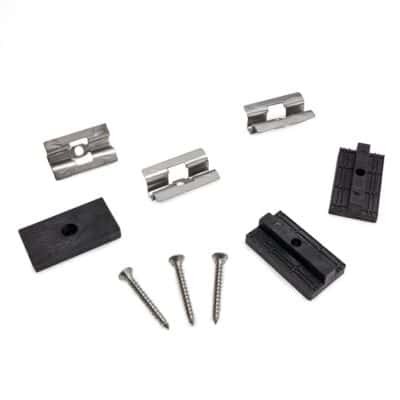 Resin decking composite Joist Expansion Screws For WPC Decking are designed to pin down the joist to the sub floor. Once installed the screw will allow expansion and contraction of the joists. 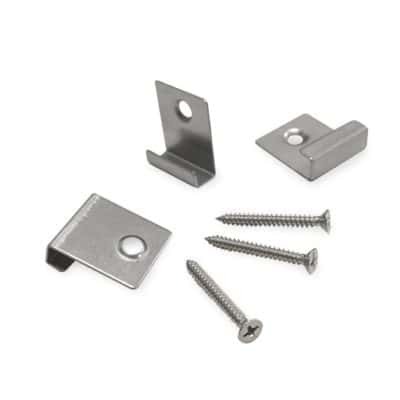 Use these screws to secure WPC joists directly to solid flat surfaces. The composite board can then be laid directly on top. Do not use expansion screws to fix WPC joists over uneven ground. 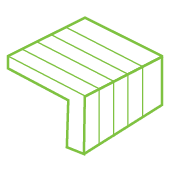 Consider, instead, installing concrete hunching over the uneven ground when WPC joists are being installed. Feel free to call us because we are here to help. Our time and advice is free. Each pack contains 10 screws and plugs. Designed for installation at centres 1m or less.